Jessie Micallef is a dual Ph.D. student at Michigan State University in Physics and Computational Mathematics, Science, and Engineering (CMSE). Over the past few years, she has worked alongside her advisor, Professor Tyce DeYoung, on developing software for the IceCube(link is external) experiment. 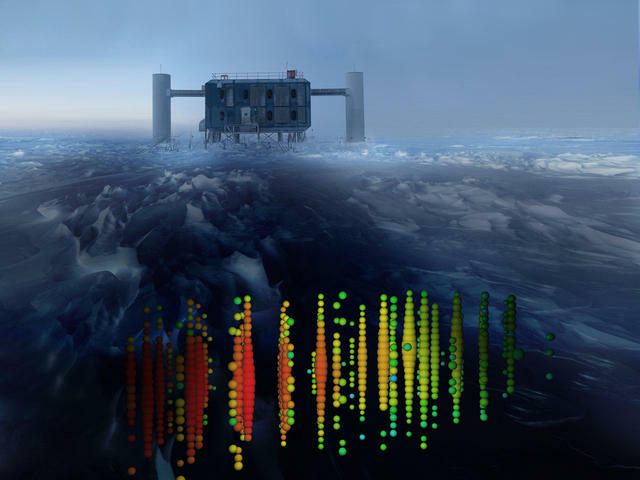 IceCube is an international particle physics collaboration that uses detectors, buried 2,500 meters beneath the ice at the South Pole, to observe neutrinos from the astrophysical sources in our universe. Her work in detecting these particles will address several big questions in physics, including the properties of the neutrino itself, the nature of dark matter, and the origin of cosmic rays. Prior to her work with IceCube, Jessie worked for three years as an undergraduate student on the particle experiment KOTO — a rare kaon decay, high energy physics experiment — and completed a summer Science Undergraduate Laboratory Internship working on neutrino detectors. It was during this summer internship that she discovered her interest in the superabundant but poorly understood neutrino. Neutrinos are nearly massless particles that travel almost at the speed of light and rarely interact with other matter. Because of this, they are difficult to detect and therefore aren’t well characterized. Jessie’s work with IceCube focuses on understanding their properties better. In particular, she focuses on neutrino oscillation, which is a phenomenon where the neutrino spontaneously changes from one type into another type without interacting with any other particles. 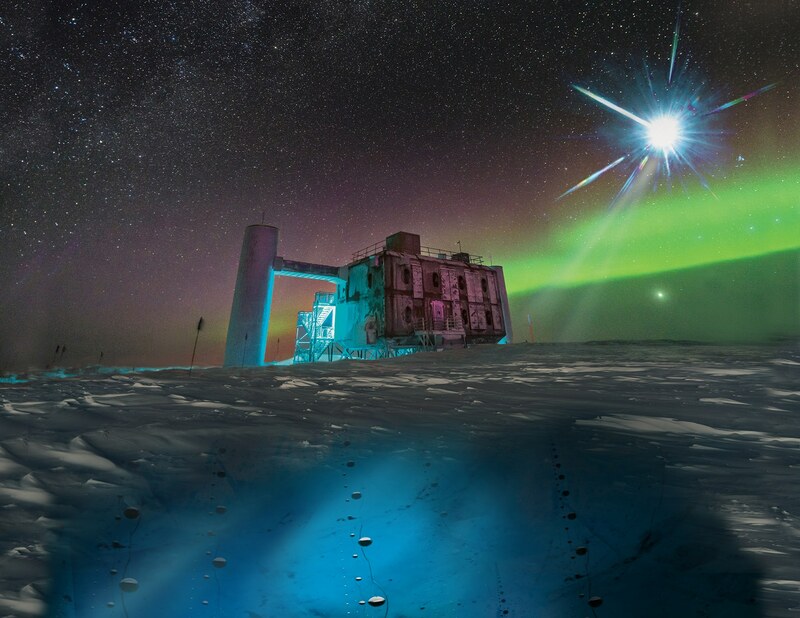 As neutrinos can reach us from deep space, they could also shed light on astrophysical phenomena such as the accelerators of the highest energy cosmic rays and the nature of dark matter and dark energy. These makeup roughly 96% of our universe, yet we know currently very little about them. Her work pushes the boundaries of physics and computational science, introducing several challenges. She faces the daily challenge of expanding her computational knowledge to reflect the necessary physics to incorporate into the programs that she writes. To overcome these complications, she reaches out to other peers and faculty, including her mentor Tyce DeYoung, to work together to form solutions that significantly aid her research. While facing these difficulties can be trying, overcoming these challenges was something that drew her to this type of research since she enjoys problem-solving. In terms of the future, Jessie believes that “IceCube can be the one to discover the source of dark matter.” She hopes that the IceCube detector will soon be upgraded to have a better resolution, which is something that will help IceCube to better characterize neutrino parameters as well. Jessie is interested in many potential career paths after graduate school-ideally, something that combines her passion for physics, programming, and mentoring. Her love for research and science will allow her to explore many opportunities.